Allyssa Compton ’21 recently spent the first spring break of her college career exploring the modern-day fame of her literary idol, Jane Austen. She is one of 13 students taking “Powers of Persuasion: Jane Austen’s Legacy,” a Westover Honors class taught by Dr. Beth Savage. 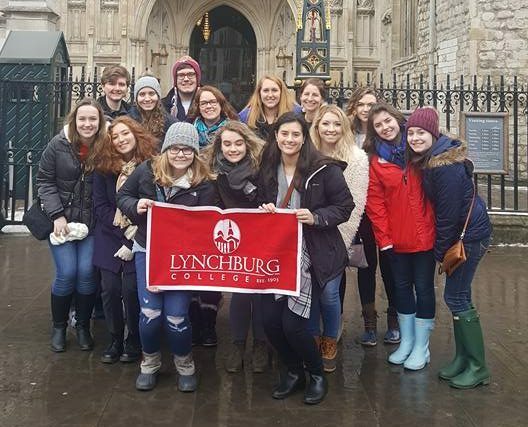 In addition to reading and analyzing Austen’s books, from March 1 to 11 they traveled to England to immerse themselves in the culture and geography that inspired the author. Compton has been waiting for the trip ever since she learned about it, when she was a high school senior looking at colleges. “It made choosing Lynchburg that much easier,” she said. 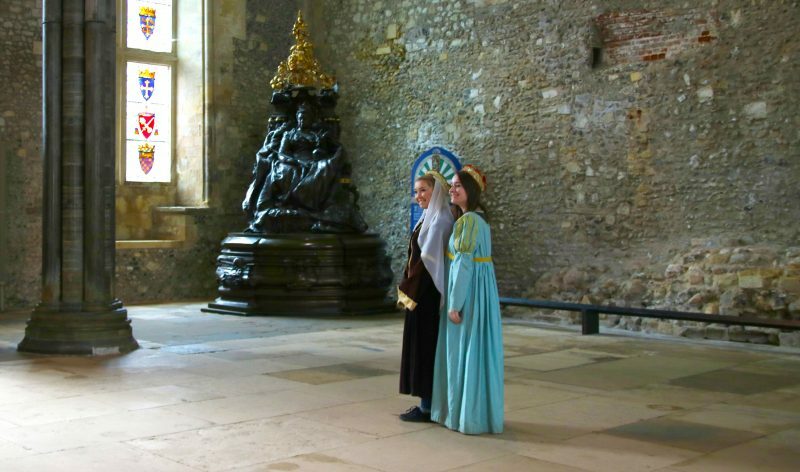 Two of the most revealing stops were in Winchester. There, the class visited the home where Austen died with her sister at her side. Then they walked to Winchester Cathedral, where the author was buried. Her sister was not permitted to attend the burial, because women were not allowed in. 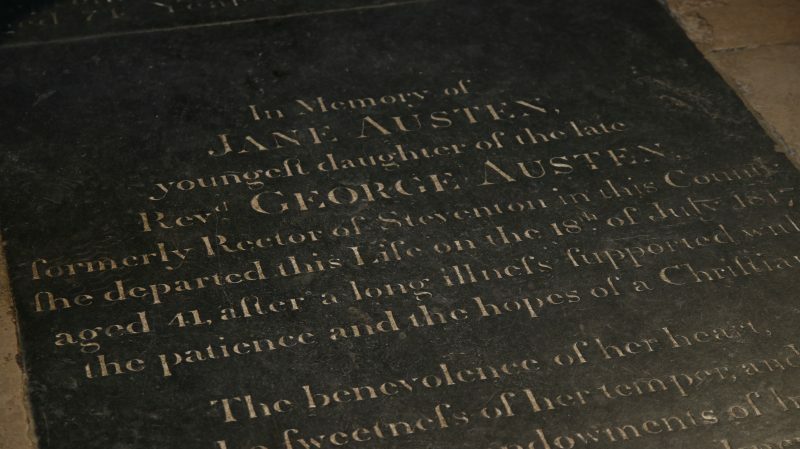 “That sequence of events illustrates so clearly, and so tragically, the difficulties and restrictions for women that Austen addresses in her work,” Dr. Savage said. It also was Zaman’s first time traveling outside the United States. “It is so different to read about a culture and its history versus seeing and experiencing it in real life,” she said.